You have your socks, blanket, and hot chocolate ready for the winter but you are still missing one thing: A warm and comfortable home! 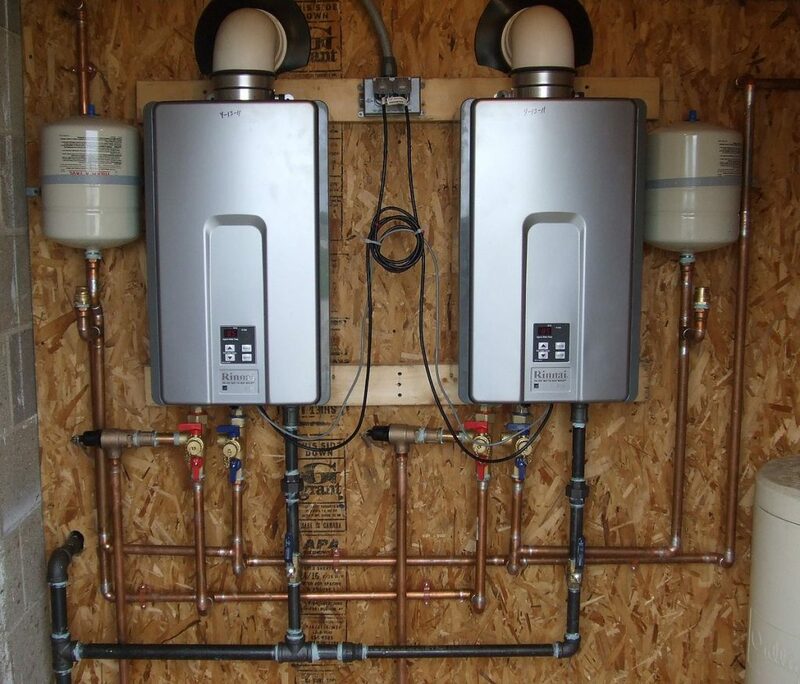 Schedule a boiler installation in Livingston with AireCool Mechanical. Do not let a malfunctioning boiler ruin your holiday spirit. We understand it is cold and winters in Livingston can be brutal. You should not have to be wearing tons of layers indoors. Call to set up that boiler installation that you need. 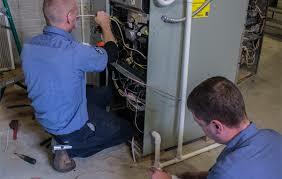 AireCool Mechanical is fully insured, certified, and New Jersey Licensed. AireCool Mechanical has been family operated since 1989. We pride ourselves on being locally owned. 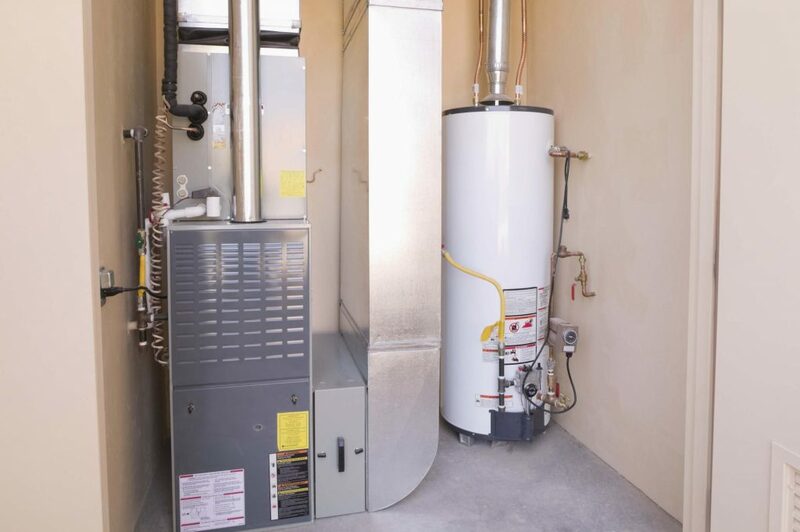 You can count on our reliable services for both residential and commercial buildings. Let one set of experts handle both your home and office building needs. Do not sleep in a cold home and do not work in a cold office. We work to give you the peace of mind and comfort that you need. 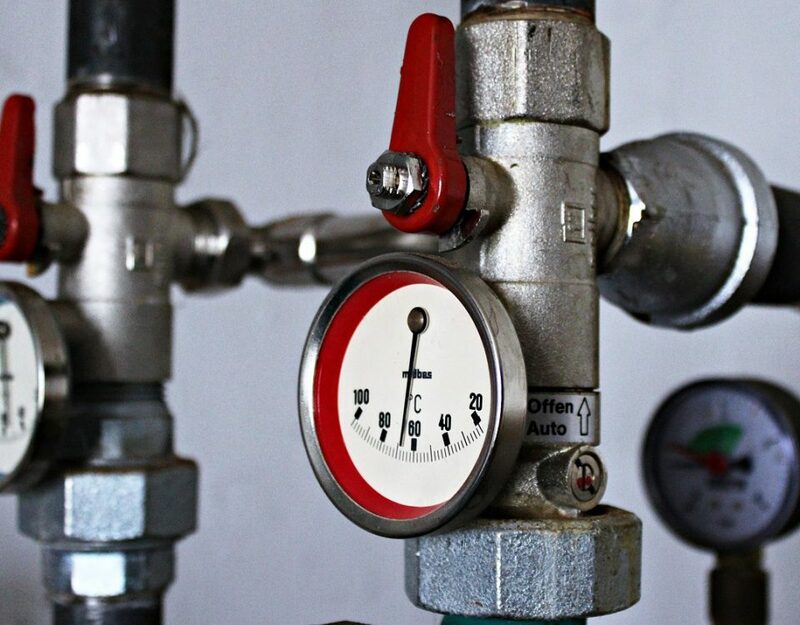 If you are facing any of these issues, it may be time to replace and install a new boiler, especially if your boiler is over 10 years old. We can also evaluate your current system and help you upgrade. 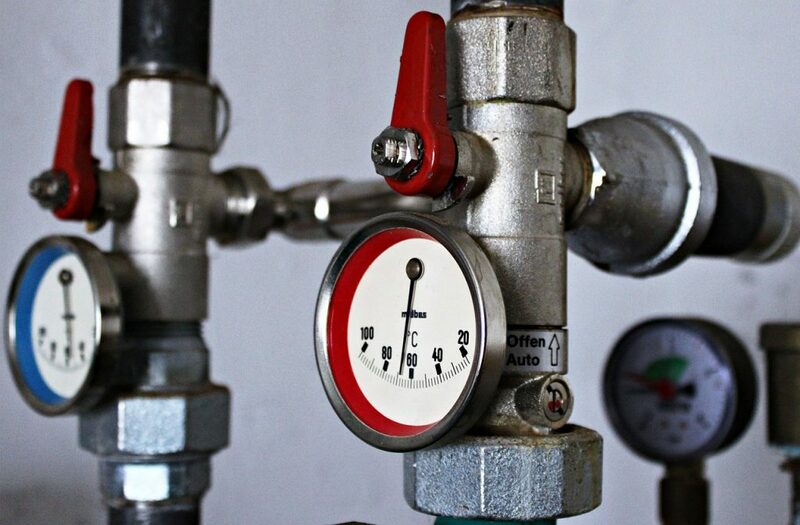 If you are dealing with high utility bills while having a malfunctioning heating system, give us a call and we can provide you with some solutions. Our estimates are both quick and accurate. Be prepared for the cold weather. It will not stand a chance against your heating system. 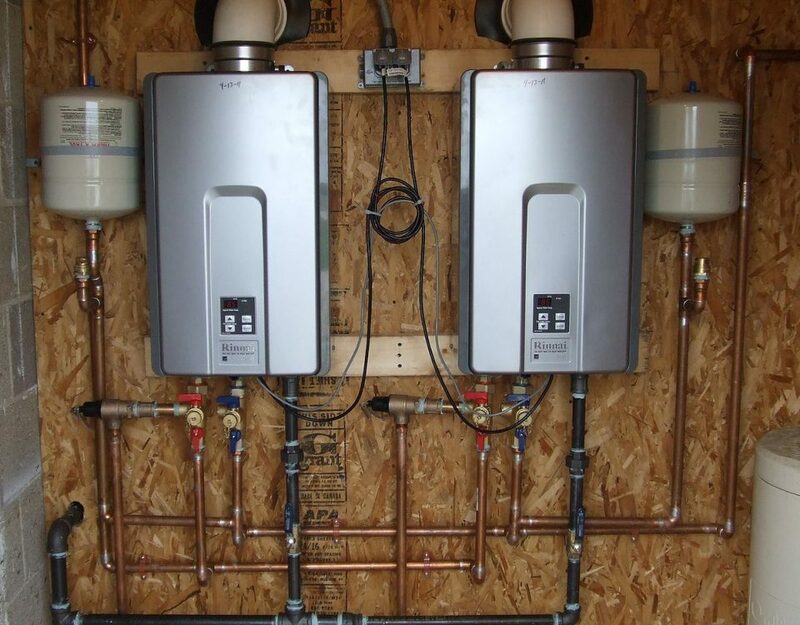 Want to schedule a boiler installation in Livingston? 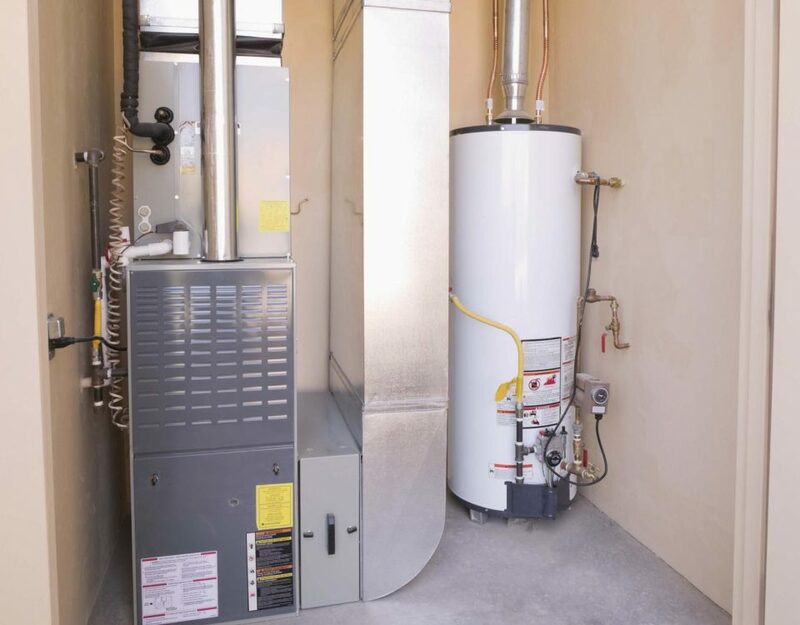 You can count on the AireCool Mechanical experts to help you with your heating system. You can learn more about our services and contact us.